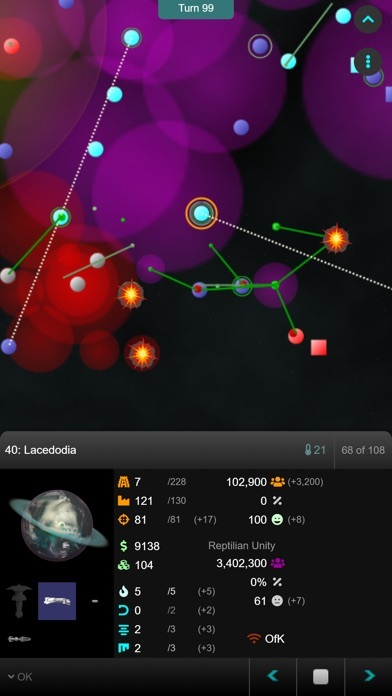 Games FREE No App Store 2019-02-18 Geographical Media Inc.
Games FREE No Geographical Media Inc.
Planets.nu is a graphical multi-player play by turn war game that simulates combat in space between galactic empires. 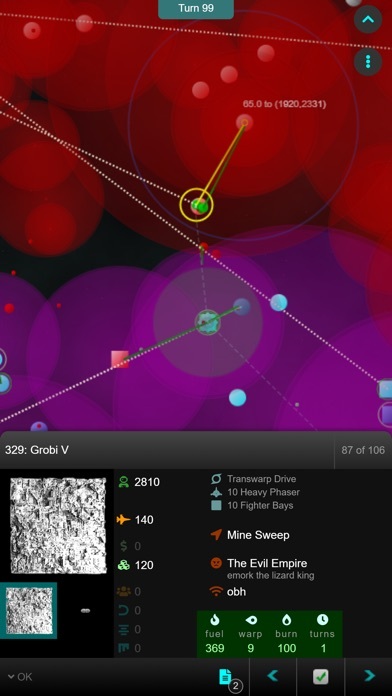 The game emphasizes mining, colonization and the construction of starships. 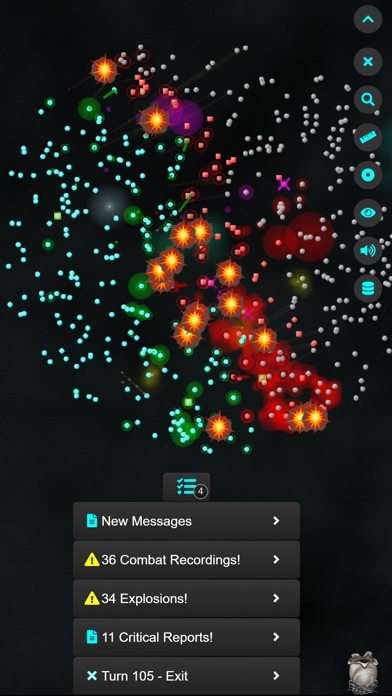 Players compete against each other economically and militarily on a galactic scale. 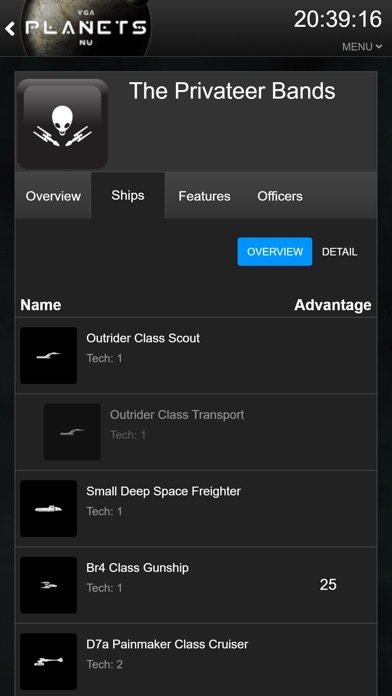 The game system allows players to construct starships by selecting various components and placing them on a given hull type. 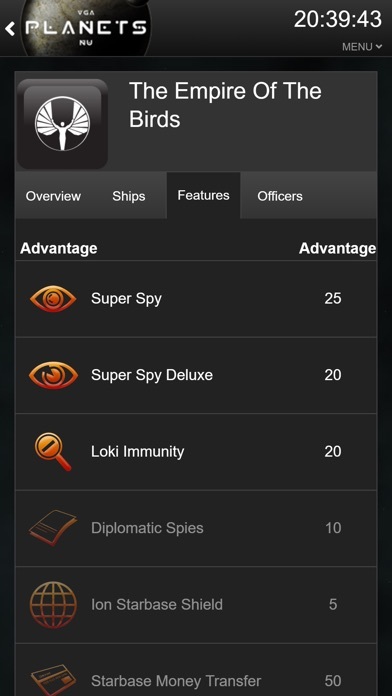 There are usually 11 players in a game, each playing a different race with special ships and abilities, but there are other formats as well. 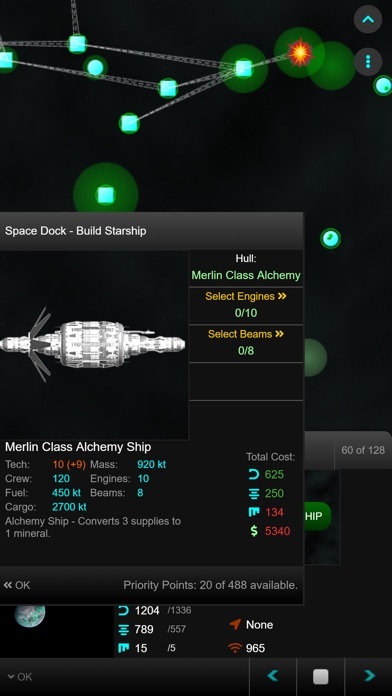 At the start of a game, each player is given a planet, a starbase, and a ship. The players have to manage their planet's population and resources wisely. They can create more ships and expand their domain through colonization or conquest of neighboring planets. Of course, all players are attempting to do the same thing, so the fleets will, inevitably, engage in combat from time to time. 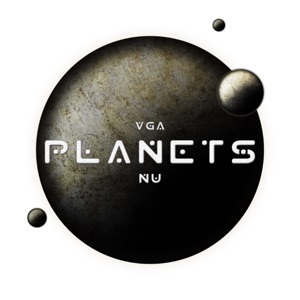 Planets.nu can be compared to a multi-player chess game in which all players move all their pieces simultaneously, one turn at a time.